"Hosting was exponentially better when all the children got to experience it together." When Lifeline was first approached about hosting children from China, we as an agency went to work researching successful and innovative ways to welcome children to the United States. Our task was to find a way to best advocate for our visitors, provide a safe and warm environment and reduce the anxiety and emotional stress that often surrounds a typical hosting situation. We quickly were connected to an organization called Promise 139 that had found a way to do hosting well. Promise 139 helped Lifeline create Kid’s Camp, our very own version of orphan hosting. We felt it most advantageous to keep everyone together as we welcomed children from China to America, introduced them to American culture, celebrated holidays, met families, participated in medical evaluations, and went on field trips. Hosting was exponentially better when all the children got to experience it together. We held our third Kids Camp this September with a group of kids from Nanjing, China. Ten children, two orphanage directors, a civil affairs official from their province and three Lifeline in-country staff members joined us in Birmingham, Al for two weeks. During camp volunteers helped us celebrate all the major holidays- Christmas, Thanksgiving, 4th of July, and Easter. We had a birthday party and each child received their own cake. We held a fall carnival with games, crafts and face painting. We even had a family reunion for Lifeline families that have adopted from China. At this event the children saw over two hundred people, Chinese and American, brought together as a family through international adoption. Throughout their time at Kid’s Camp, we were able to love on, care for and get to know these precious children. 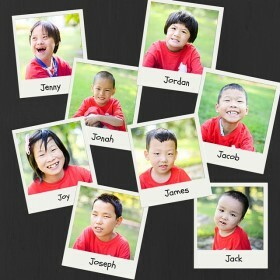 Potential adoptive families served as volunteers and had the pleasure of getting to know these sweet children as well! You can read about one volunteer’s experience here. Above all we now have the honor to advocate for these 10 children with vibrant personalities, sweet smiles, incredible strength and precious hearts. Our China Team is excited to be able to share with you a replay of our recent Lifeline Kids Camp Webinar! 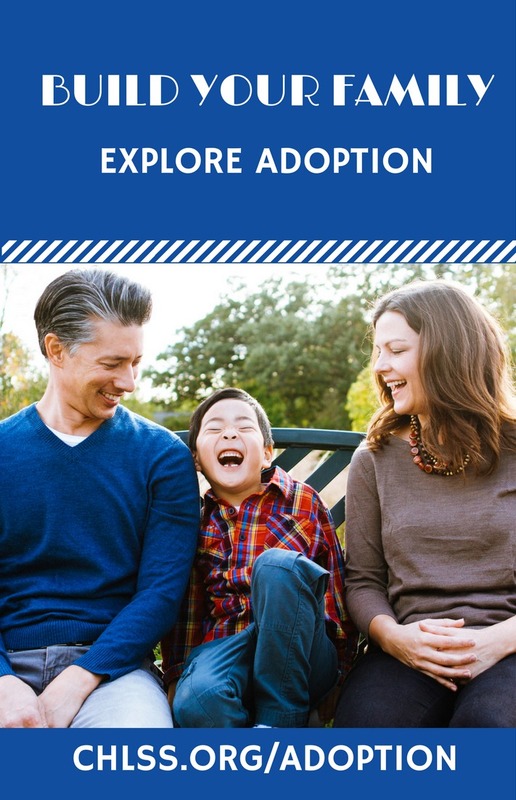 This webinar is filled with specific information about the 8 children still seeking forever families from our last camp. We were privileged to be joined by Dr. Robert Record, a previous adoptive dad and medical doctor, who was able evaluate every child during their stay in the United States. The video also includes first-hand information from our staff regarding each child’s personality, likes and dislikes. 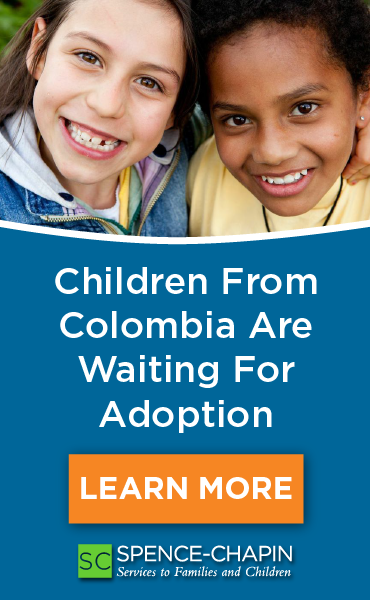 We invite you take some time to watch the webinar about these precious children, and please feel free to contact Meagan Smith at Meagan.smith@lifelinechild.org for inquiries. P.S. There is a 10 minute delay at the beginning of this video to ensure everyone had a chance to log onto the original webinar. Thank-you for your patience as you wait for the webinar to begin. What a joy it was to love on this sweet girl! Joy is such a kind, affectionate and delightful young girl! She made friends quickly with volunteers, staff and translators alike. She enjoyed being pampered and taken care of during the time at Kid’s Camp. Joy picked up many English words and phrases and was eager to learn more. Her file states that she can keep the rules at school, respects her teachers, and is close with classmates. She has good language expression and likes communicating with others. Joy can care for herself well. She is a great eater and likes eating rice, vegetables, and fruits. She loves listening to music and after listening to a song for some time she will sing along with the song. She is a curious little girl who is interested in new things and will ask questions. Jonah is such a sweet and precious little boy. He enjoyed the attention from Kid’s Camp volunteers. He is kind and grateful. When Jonah is happy his entire face lights up! He is quick to smile and agreeable. His file states that he is able to walk without help and has been improving in his self-care abilities. He is in a foster family and they have helped him on his language development. His favorite activity is going for a walk with his foster father. Jonah is described as happy, quiet, and active. On occasion precious Jenny still cries out for the family she knew until a few years ago when she was abandoned and brought into the orphanage. However, this sweet girl is a strong and determined child with an infections laugh. She loves to play beauty shop, color and swing on the monkey bars. Her file states that she loves outdoor activies and gets along well with other children. She is described as active, cheerful, and talkative. Since coming into the institution she has grown in her self-care abilities. Jenny’s file states that she is very warm to her caregiver and teachers. She gives hugs and doesn’t want to let go! Jenny is a happily little girl who is very polite and outgoing! She enjoys watching TV and will laugh out loud when the TV programs are funny. She loves to pose for the camera! Joseph is a smart and helpful boy. During Kid’s Camp Joseph loved to help clean up after meals and load his friends on the bus. Joseph speaks clearly, cares well for others and makes friends readily. Joseph enjoyed taking pictures and completing puzzles. His file states that he dances to music, and loves being outside. When he is outdoors he will touch the grass and smell the flowers. He loves the beauty of nature! He is described as active, clever, extroverted, and a child who gets along with others well. He has good self-care ability and can do things such as put on clothes, use the restroom, and help the nannies with the younger children. His file states that he is liked by everyone. He loves jumping on the trampoline and can sing several songs. Joseph can cut paper with scissors, build blocks high, and count numbers 1-10. Jordan is a witty and nurturing little girl. Although she was hesitant at first, Jordan quickly came out of her shell to reveal a dry and clever sense of humor. Jordan enjoyed taking care of the other kids. She learned many English phrases and was very proud to use what she learned during Kid’s Camp! Her file states that she is loved and enjoys cuddling! She is attached to her caregivers. Jordan loves being outdoors and gets excited when she gets to go outside to enjoy the sunshine! She enjoys going out in the garden and seeing the bright plants. She is described as a brave little girl who will try new toys, new activities, and will be the first one to try a new game. Jordan can express her needs clearly and answers questions from adults completely. She is described as energetic, sensible, lovely, and extroverted. James is such a sweet and clever little boy. He is also quite the little mechanic! James loved playing with switches, buttons and water fountains. James did not let his special need slow him down. He was quick to join in running and playing with the other kids. His file state that he loves to smile and be hugged! He is a good eater and sleeper. His file reports that he is attached to his caregiver. It also reports that he has made great progress in his rehabilitation. He enjoys communicating with others and will point at the TV if he wants to watch it. James is described as clever, smart, and active. Jack is such an expressive and smart boy. He is an incredible communicator. According to our in-country staff, Jack speaks better Mandarin than most adults! Jack also has a funny sense of humor and won everyone over with his vibrant personality. His file states that he loves to listen to music and wave his hands to the rhythm. He has rich facial expressions and smiles when other say hello to him! Jack can feed himself with a spoon and they are working on his ability to dress himself. He has been in rehabilitation training since 2012 and his file states that all the doctors love him! Jacob is a fun and energetic boy. He loved to run and play on the play ground at Kid’s Camp. He especially enjoyed spending time with our male volunteers. Jacob also enjoyed listening to stories and watching the movie. He was kind to the younger children at camp. His file states that he will wave at familiar people and he has a ready smile! He loves to play on the slide and slide down on his stomach! He is described as happy, active, and cut.